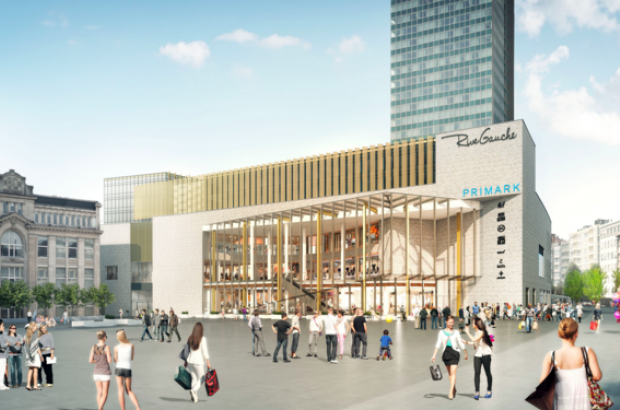 Wallonia is preparing to ban the development of new out-of-town shopping centres from 2019. The first draft of the region's new territorial development plan includes a ban on any new complexes over 2,500m² outside of city centres. L'Echo newspaper reports that the moratorium on granting planning permission to any new shopping projects aims to safeguard smaller local neighbourhood stores. The regulation is expected to be adopted by the Walloon parliament in autumn and come into force next year. Snap! Ban shopping centres. Shopping centres kill small businesses.